Submit your assignment as Dance Ballet – Assignment 2. Remember to include your HOL Name, HOL ID and House at the top of your e-mail, and please don’t send your homework as an attachment. Thank you!!! 1. ____________ is a ballet composed by _________ in the year 1875. 2. ___________ is a French word that means at ease or_________. 3. When ______________ is left alone, the ____________ comes to him in human form and presents herself as Odette. 4. ___________ was not a black swan and she wasn’t intended to be Odette’s ___________ double. 5. ____________ appears and tells the Prince to honor his word and _________ his daughter. 1. In which Swan Lake revival did Odile start to wear black clothing? 2. In which act Von Rothbart tricks Prince Siegfried, making him believe that Odile was Odette? 3. Which was one of the reasons for Swan Lake lacking success at first? 4. Which is the position that is on one leg with the other lifted in back, the knee bent at an angle of 90 degrees and well turned out? 5. Which French word means leg? 6. Into how many acts was Swan Lake originally planned? 7. In which act do we witness a fight between Prince Siegried and Von Rothbart? 8. How many fuettes did Pierina Legnani manage to perform? 9. 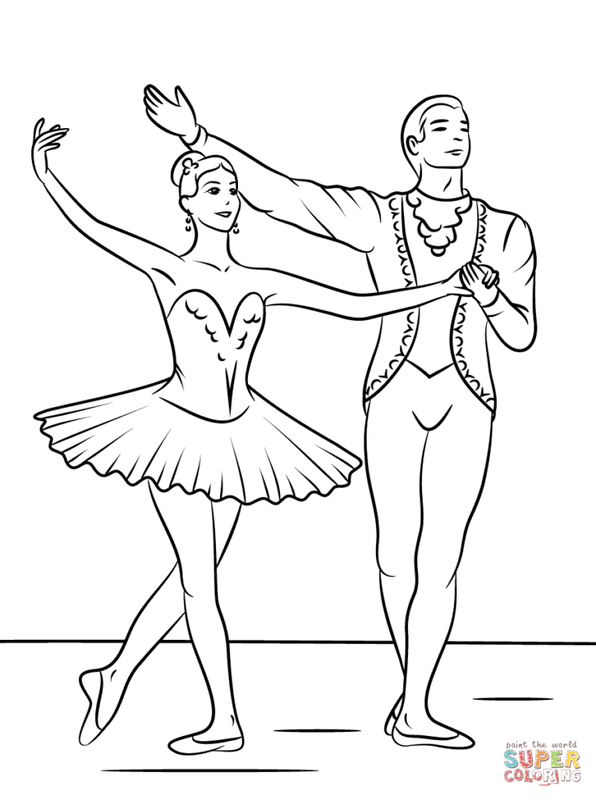 Which is the ballet move that is bright and involves brisk movements? 10. Which is Siegfried’s weapon of choice? If you had the chance to participate in Swan Lake, which character would you like to play more: the Swan Queen (Odette) or the Black Swan (Odile)? Or if you are a male student, would you rather play Prince Siegfried or Von Rothbart? In Swan Lake, more scientific people may tell you that Odette is the representation of a severe case of Schizophrenia (as portrayed in the 2010 movie Black Swan). For this activity, please do a further research on SCHIZOPHRENIA, telling me about all important and interesting information about this mental disorder. Make your report at least 200 words long for full marks. ​Solve the following jigsaw puzzle. When you are done, please take a screen capture of your finished puzzle and submit it to an image hosting site like Photobucket, and then send me the link to your picture. Your Swan Costume! The time of your life has come and you were casted to be Odette and Odile in the next revival of Swan Lake! However the costume designer is on vacation and now it is your duty to design your very own swan costumes! By costumes, I mean that you have to design your Swan Queen costume and your Black Swan costume. It can be a drawing, a graphic, a sculpture, a photograph, or any other mean of art that you can think of! You can also use a doll maker program and create your own doll, just remember that I need to see both of your swan costumes. Be creative! Please do not send your work as an attachment, submit it to an image hosting site like Photobucket, and then send me the link to your picture. Swan Dialogue! Now it is the time to put yourself in the place of the Swan Qeen and the Black Swan and write a dialogue between these two parts of yourself. If in your mind you had both characters talking, how their conversation would be? Write it in at least 30 dialogues for your complete points. 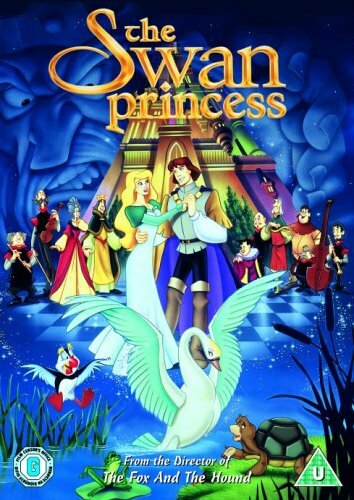 Please watch the movie Black Swan (2010) or The Swan Princess (1994). Done? Now, please send me the three screen caps of your favorite scenes along with a brief explanation of why they are your favorite. Please do not send yours screen caps as attachments, submit them to an image hosting site like Photobucket, and then send me the link to your screen caps. NOTE: Please keep in mind that Black Swan is rated R, so you shouldn’t watch it if you are less than 17 years old.